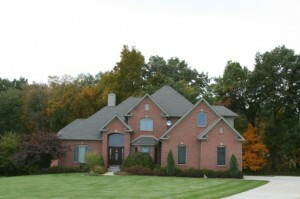 Located in a beautiful Saline area, Kelli Meadows is a small collection of luxurious custom homes. There are currently 0 real estate listings and in the past 2 years, 3 homes have sold. The 3 most recently sold homes have an average sale price of $545,167 and an average price per square foot of $157.00. Since this is a small neighborhood, there are few sales, see more statistics here. To learn more about this upscale Saline neighborhood, find out about new listings, or new sales, contact us at The Bouma Group, Realtors today at 734-761-3060 or email info@bouma.com. 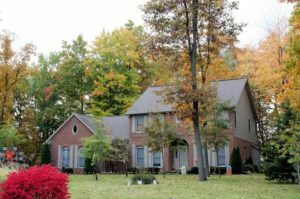 See more Washtenaw County subdivisions here! Kelli Meadows subdivision is a small Saline neighborhood of larger homes. Homeowners love the peaceful, country atmosphere, yet close proximity to downtown Saline. There are currently 0 homes for sale and 1 home has sold so far this year.